The Equality Act 2010 makes it illegal to carry out pre-placement medicals as part of your selection procedures. But combined with this is the obligation to ensure that any potential employee does not have a disability or protected characteristic that requires adjustments. Some form of Employment Health Screening is the only way to demonstrate that an employer has satisfied this obligation. However Industrial Tribunal Judgements have confirmed that an employer cannot ask for direct access to an employee’s private, personal and confidential medical information. For this reason it is best practice for all employers and employees to have access to an Independent Occupational Health Service, registered under the Data Protection Act and regulated by the General Medical Council. There is also a statutory obligation for all employers to ensure that the person they employ for a particular job is fit and able to discharge the intrinsic duties of the job without risk to their fitness (in the UK, regulations 13 of the Management of Health and Safety Regulations 1999). Therefore it is not just good management practice to ensure that you employ a healthy worker, but also a statutory duty. Up to 10% of all new starters will have some form of major or minor health condition. MOHS will provide independent advice to help you to detect these problems after the recruitment process, but before the employee starts work. 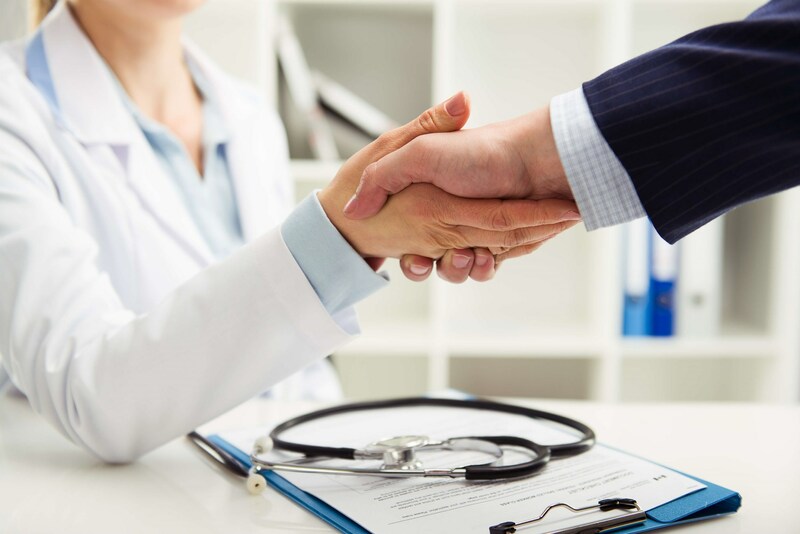 We have medical questionnaires that can be customised for all potential new starters that focus on the needs of your particular workforce and establish a management protocol for you to slot into your post recruitment procedures. We will always ensure that you as an employer meet your legal obligations and offer you pro-active independent advice to ensure the ongoing fitness of your work force.